We are excited to announce that DAF products will be with us by Friday 27th April. 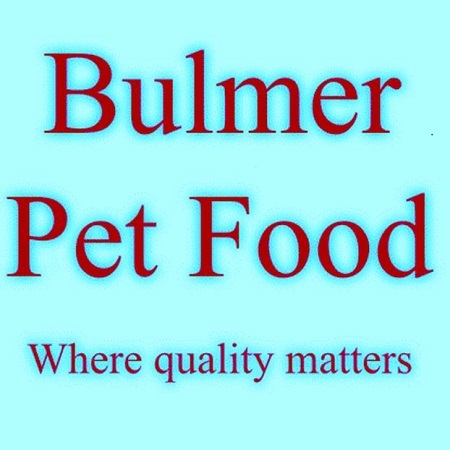 They have a great range of products and we will be stocking some of the favourites to start with but we will be adding more of their range, so keep checking our website. It is a great alternative for those that used Bulmers (still waiting to hear on that) and a great price too. We have lots of exciting things happening within the next month and will be sending out a newsletter shortly; or you can check our blog. We are still waiting to hear exactly what is happening, I know there is a lot of chat on Facebook but until I hear directly what is going on, I will refrain from trying to guess, as soon as we know, you will too. Privacy	Delivery to Gosport, Fareham, Portsmouth to Emsworth and Hayling Island and everywhere in between.